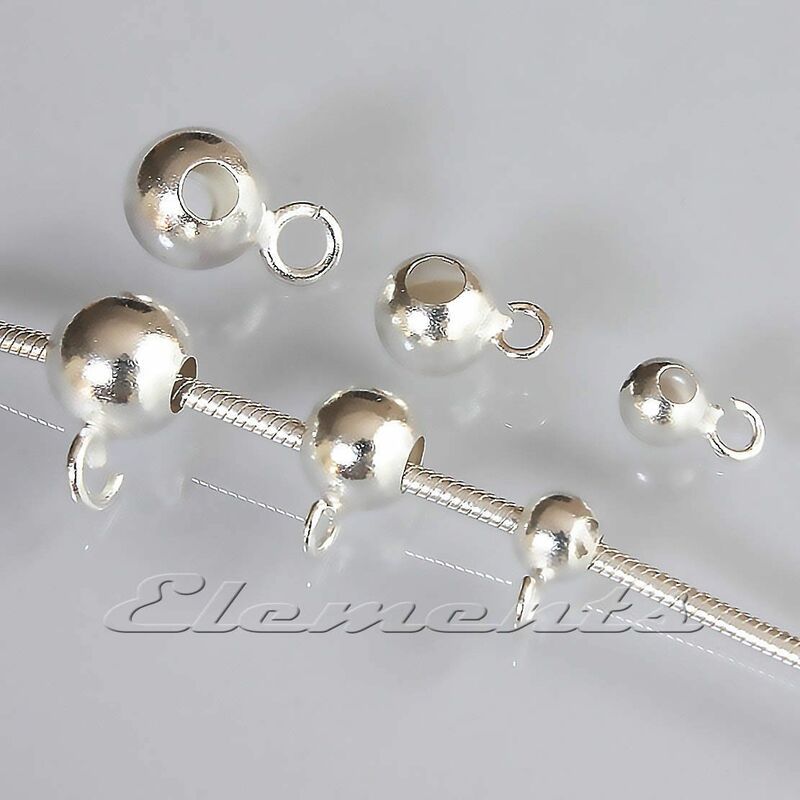 Sterling 925 Silver Bead Bail! Drilled Round Beads Slip Onto Chain With Jump Ring To Attach! 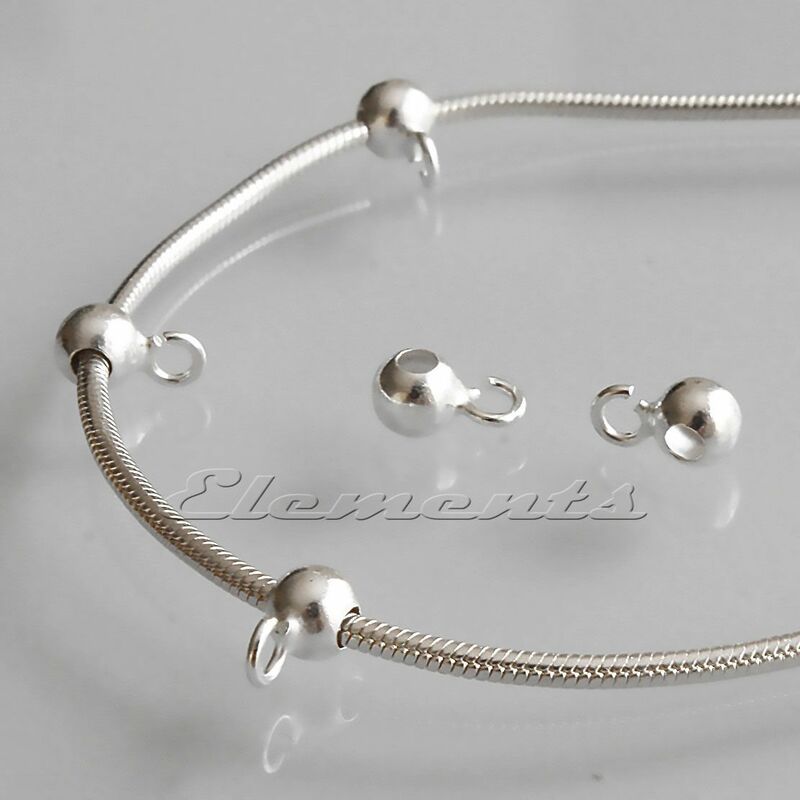 100% solid 925 Sterling silver! 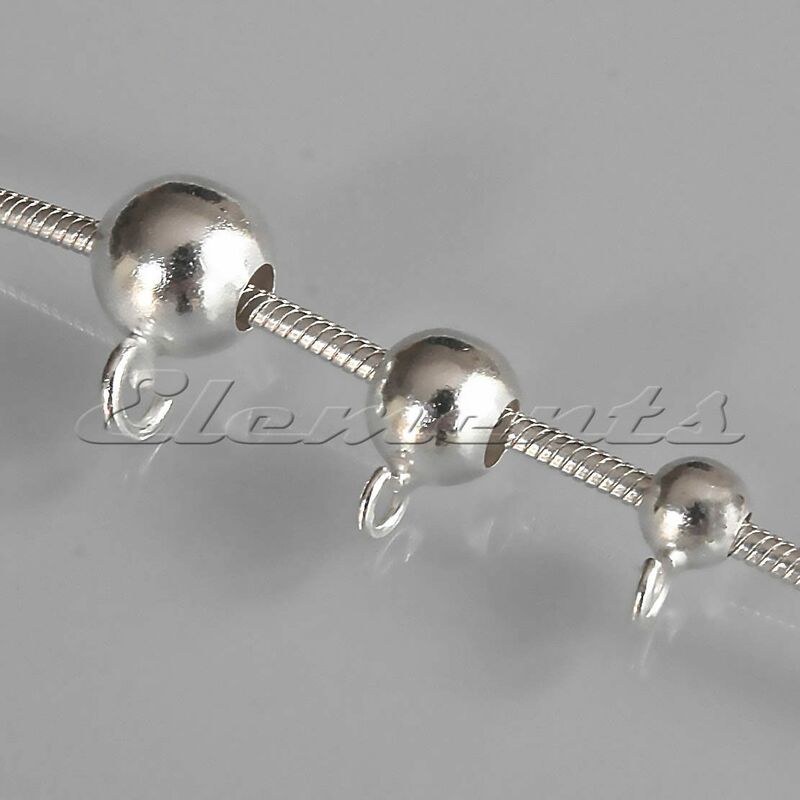 Choose from sizes: 3.6mm, 5mm or 6mm! With strong open jump rings to attach a pendant or a charm!